Georgetown Development has established a reputation for creating exceptional communities and individual custom homes. Our pride and personal integrity is evident in the fine quality homes we build. Georgetown Development ranks among Utah’s foremost builders. 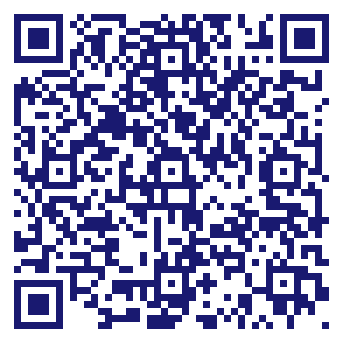 We have established ourselves as one of Utah County’s premier trend setting home builders. Having constructed beautiful projects in two states and five counties, the corporation is recognized as a leader in traditional quality and innovative, classic design. Do you own Georgetown Development Inc? Due to the unique way that the eBusinessPages Business Directory is structured a Premium + Verified Listing is the most powerful way to get more clients to contact Georgetown Development Inc. Not only will your listing be more noticeable and more trustworthy, it will also be displayed more prominently in our category (General Contractors and Operative Builders and Parent Categories) and location (Provo, UT and USA Wide) listings. 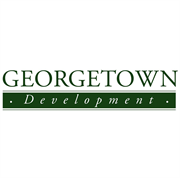 Georgetown Development Inc will be displayed in your competitor's listings while no ads will be shown in your own listing. Starting at $2.78 for a Premium Verified Listing, there is every reason to give Georgetown Development Inc the eBusinessPages Premium treatment today.